YellowAirplane.com: 2014 Trains and Railroad Calendars Desk and Wall Calendars. 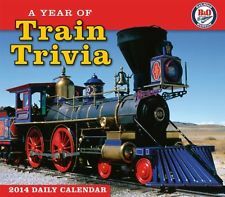 2014 Trains and Railroad Picture Monthly Desk and Wall Calendars. 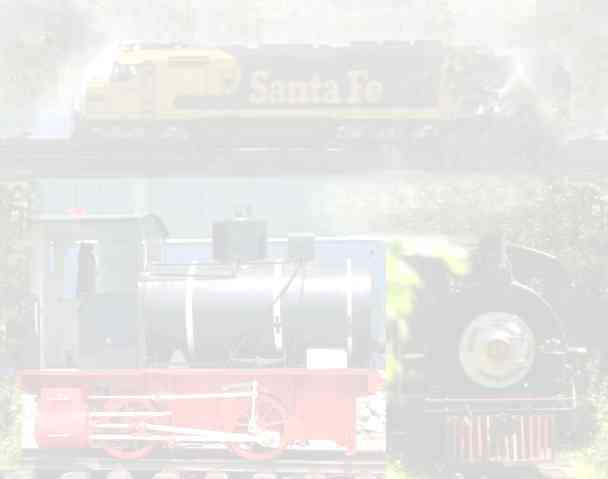 Trains and Railroad Calendar section. 2014 Wall Calendars and Desk Calendars all with Great Train and Railroad Art Pictures. Have a ball, Look at the Stuff Below. Take a look at YellowAirplane's Online Museum. Tremendous Adventures, Beautiful Pictures, Fantastic Stories.